That glorious time of year when the scent of roses mingle with the stench of panic, filling social media with enough cheesy shoutouts and virtual PDA to last ten lifetimes. 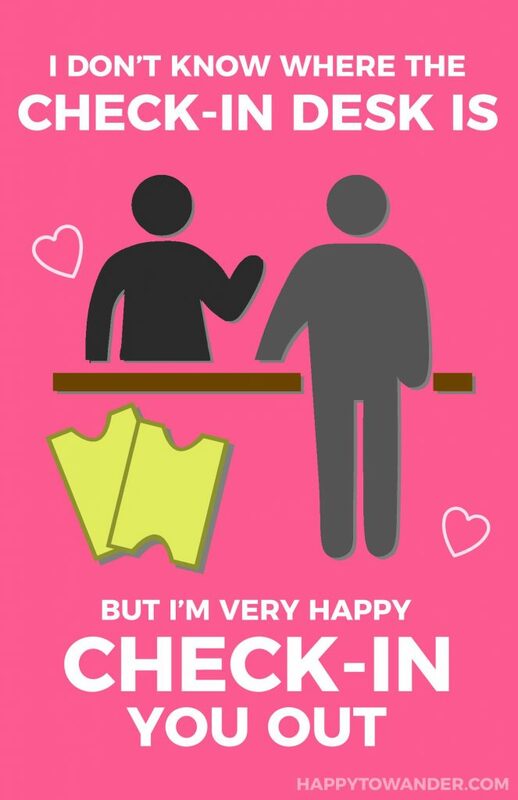 I’ll admit it though – I am a real cheeseball. I have a giant teddy bear to prove it… and when it comes to Valentine’s Day cards, I like to jazz things up a little. 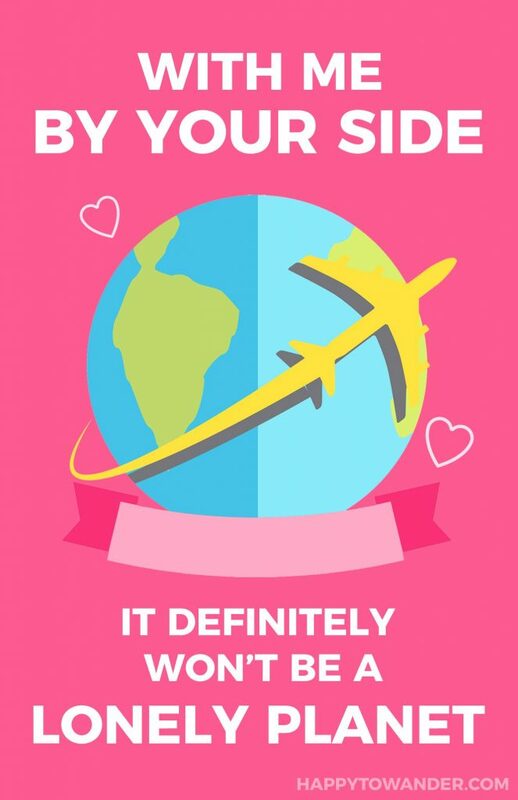 So, if like me, you’re looking for some valentines a little different from the norm, I present to you a set of travel-themed valentines for that obsessive globetrotter in your life. 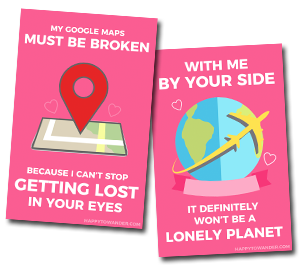 PS: If you like them, grab the printable versions for free! PS: Before you think I’m secretly an artist, these lovely illustrations were sourced from the amazing stock website, Pixabay under a Creative Commons CC0 License! 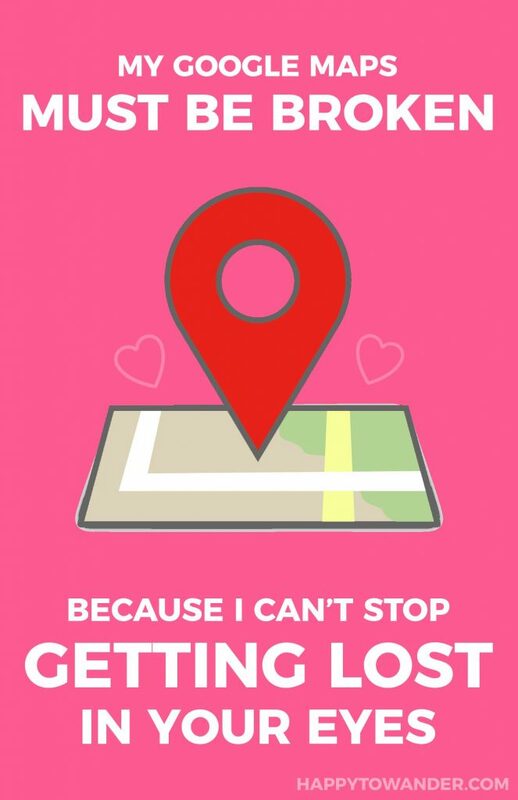 Without further ado… Here are some travel-themed valentines that will melt any wanderlusty heart! So tell me – which one of these was your favourite?! 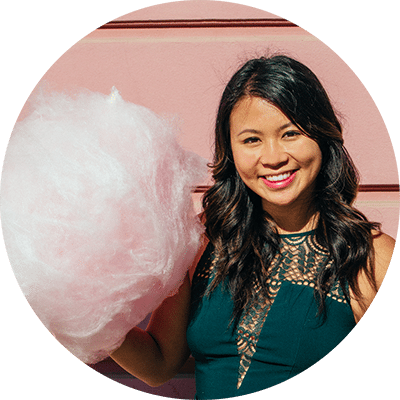 Get printable versions of these for free! 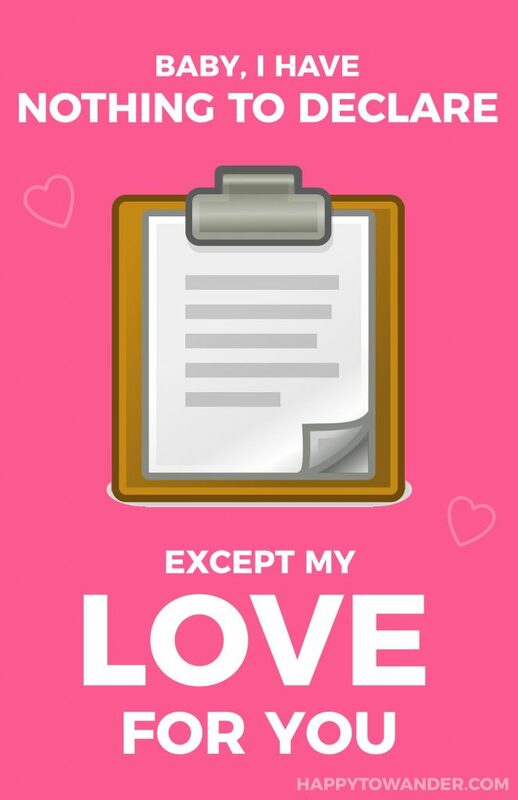 Just enter your email and you'll gain access to my special VIP zone, featuring freebies like these printable Valentines! Hahaha I love these! Perfect for the wanderlust indeed. Haha I had a blast making them 🙂 glad you like them, charmaine! hahah do I sense a hidden romantic somewhere in there, Maja? 😉 I think that one’s my favourite design-wise too!! thanks for checking them out. 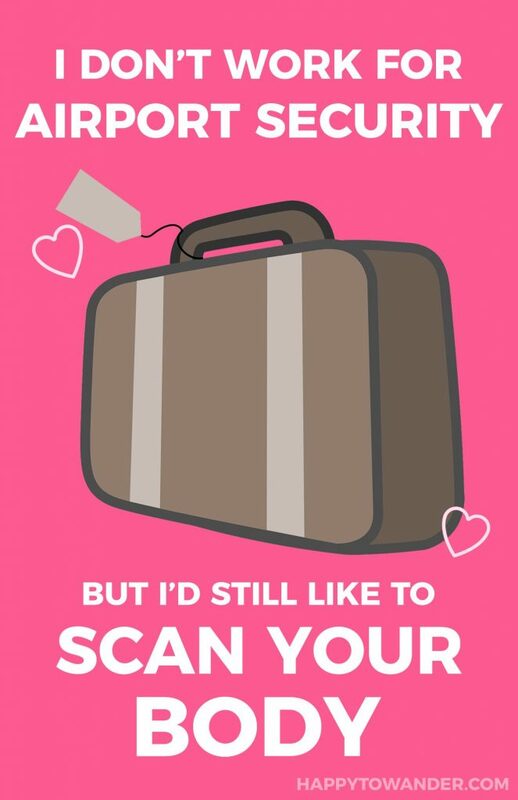 Love these, so cool and funny and romantic, and naughty (the airport security one) too. 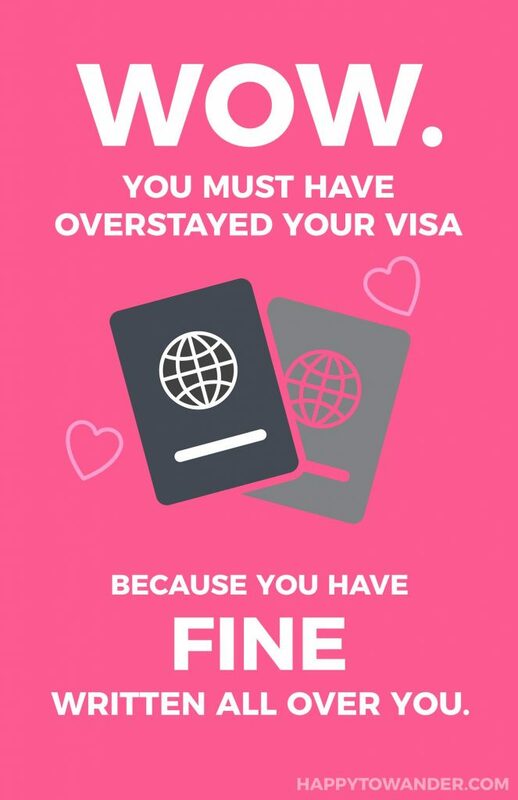 Perfect for any and all traveling love-birds. hahah I wanted to have some variety in there… a little bit of everything for everyone 😉 thanks for stopping by! 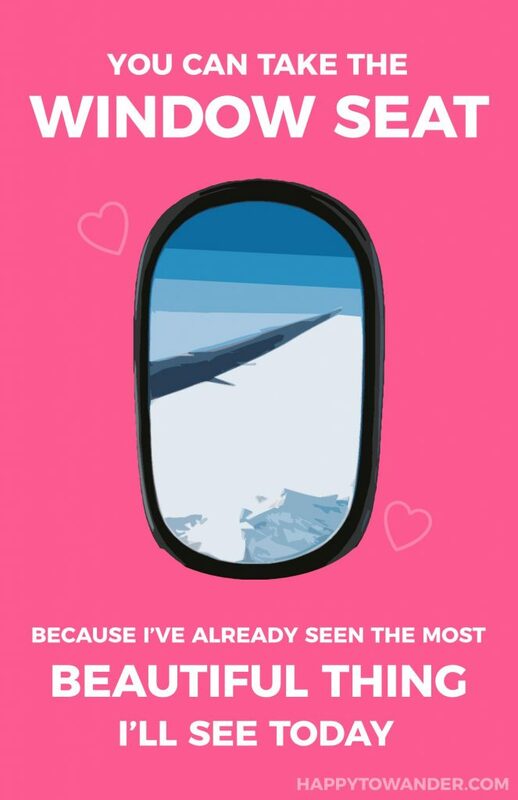 Funny and a little cheesy but did like the window seat one! Lol. I’m not a big romance guy – according to my wife, but these made me laugh! Nice post. haha time to print some out and prove your wife wrong!! 😛 thanks for reading, raymond! Glad you liked them all, Neha! There are so creative. I especially like the Lonely Planet one. It is perfect for someone bitten by wanderlust! Ahh Caroline, just you wait!! I’ve got the punniest post of all time lined up for a few weeks from now. You’re gonna love it. haha for me, would depend on the guy 😉 but thanks for reading!! Haha these are delightful! 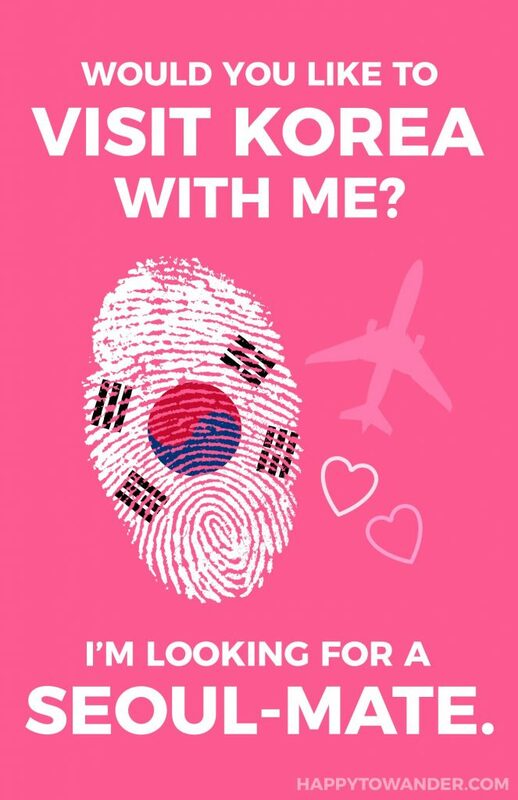 As I’m living in Korea, I’ll definitely be using the “Seoul-Mate” for our VDay photo lol This is super cute! Hahah yay!! Thanks, Star 🙂 That Seoul pun was too good to pass up. These are great, but I like to find old vintage valentines that reflect somewhere we’ve been in the last year. Had an apartment in Venice for 3 weeks last year, on eBay found an old (50’s) valentine card of a couple in a gondola. Year before that a little boy in lederhosen. This year will be a Scottish theme! Li, that is genuinely the cutest and sweetest thing I’ve ever heard!!! I love this idea, and it is soo incredibly thoughtful. I guess we all do cheesy in our own way haha. Thanks for reading through my post, and I hope you find the perfect Scottish card for this year! Okay, I’m just going to send this to my boyfriend who’s currently 10,000 KMs away from you —- and that’s it for Valentine’s. Haha! Christina, these are so adorable! You are so talented …! !